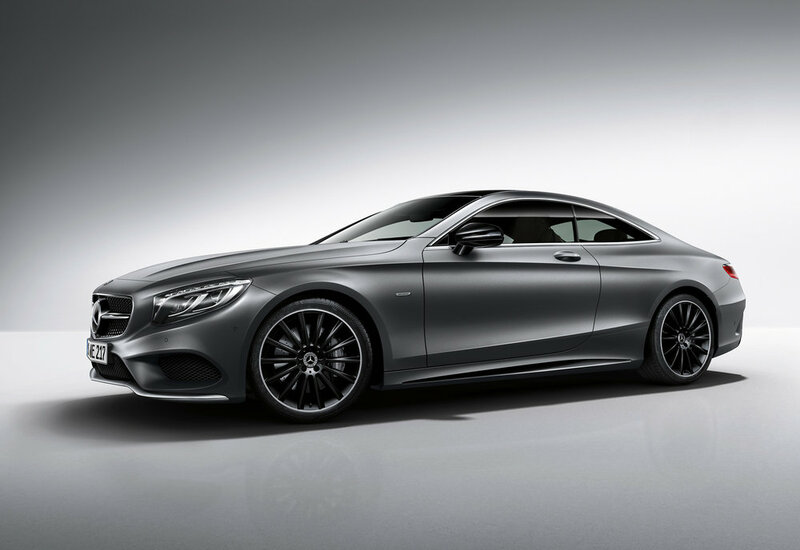 A new special S‑Class Coupé "Night Edition” has been revealed by Mercedes. The new two-door model will be available to order as a S 400 4MATIC Coupé, S 500 Coupé and S 500 4MATIC Coupé and will be revealed at the Detroit Auto show in January 2017. This special edition S‑Class include a distinctive radiator grille with a single louvre in high-gloss black, 20‑inch AMG multi-spoke light-alloy wheels, while the exterior mirror housings and the inserts in the side sill panels are also finished in a high-gloss black. Front and rear aprons with AMG bodystyling come as standard, as does the "Night Edition" badges on the front wings and the illuminated door sills with Mercedes-Benz lettering. The paintwork of ‘selenite grey magno’ is available as an option. 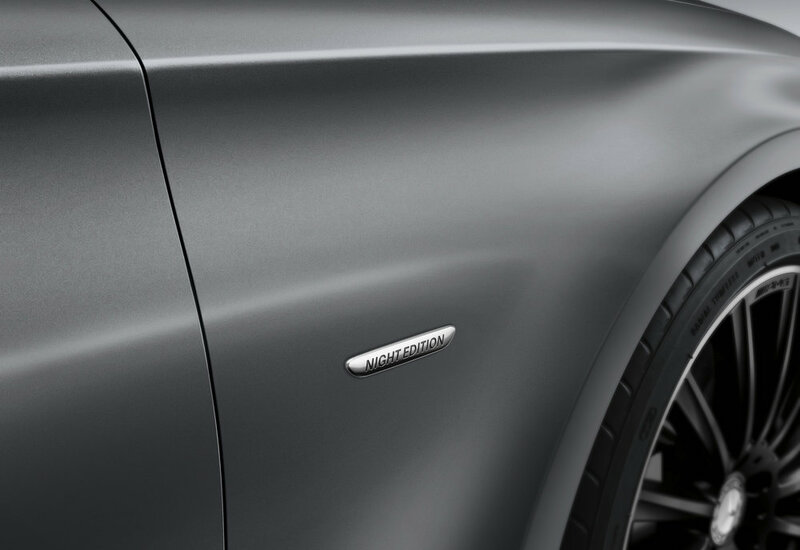 This matt paint finish from the designo manufaktur range features what Mercedes says are ‘particularly high-quality special-effect pigments’. Exclusive features on the inside include an engraved Night Edition name on the insert of the AMG sports steering wheel in nappa leather. Available in three different engine variants, 0-62 for the S 400 4MATIC Coupé takes 5.6 seconds with the S 500 and S 500 4MATIC both completing the sprint in 4.6 seconds. Top speed for all three models is limited to 155mph. The new Mercedes Night Edition will enter the European market in April 2017.